February 9, 2016 – LASP director Dan Baker has been elected Fellow of the American Institute of Aeronautics and Astronautics (AIAA) for its class of 2016. AIAA Fellows are elected based on their notable and valuable contributions to the arts, sciences or technology of aeronautics and astronautics. In addition to his role as LASP director, Baker is a faculty member in the departments of Physics and Astrophysical and Planetary Sciences at the University of Colorado Boulder. 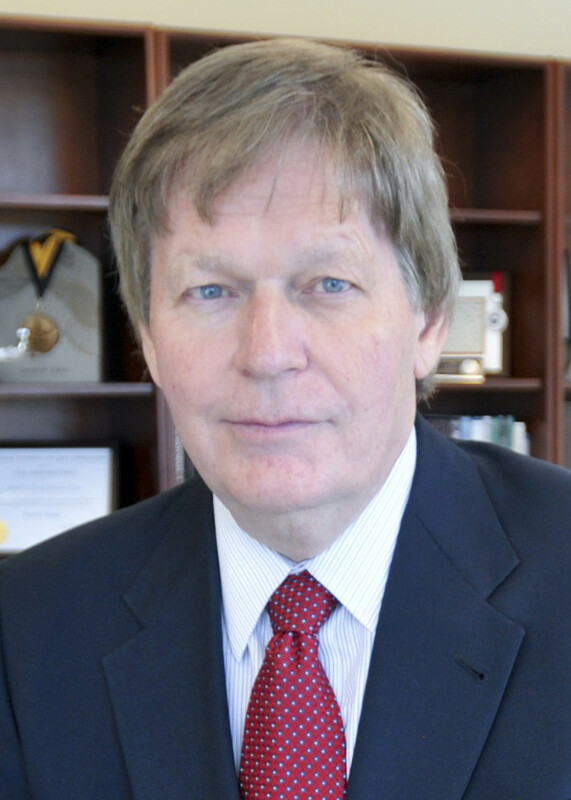 Baker, who chaired the National Research Council’s 2012 Decadal Survey for Solar and Space Physics, is currently involved in a number of NASA missions, including the MAVEN mission to Mars, the Van Allen Probes mission, and the Magnetospheric Multiscale mission. AIAA is the largest aerospace professional society in the world, serving a diverse range of more than 30,000 individual members from 88 countries, and 95 corporate members. The induction ceremony for the new Fellows will take place at the AIAA Aerospace Spotlight Awards Gala on June 15, 2016 at the Ronald Reagan Building and International Trade Center in Washington, D.C.